This is a lead mine and my friend's Portuguese Nuno Vilela. 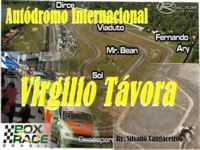 It is located in the state of Ceará brazili and are always performed with open wheel racing and touring cars Brazilians. The track was starting from scratch and did it on the line REVIVAL ie not exactly make the circuit as it is at the moment but always with the hope that they would be that way. use the circuit as a project basis and let the imagination Flowing. We modified the entry boxes. 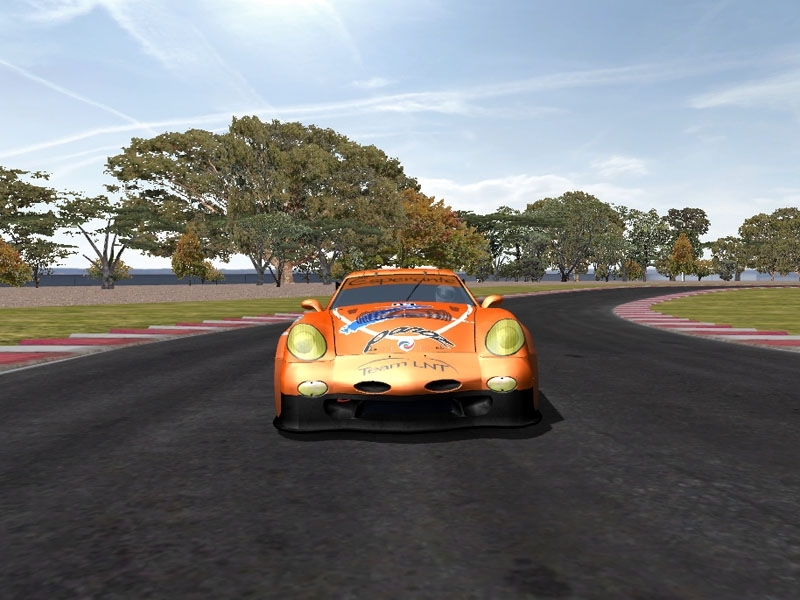 Thanking you once again to friends who enjoy Virtual motorsport. Daniel Maia - Killed in an accident at the track. This version is 1.0 and was ideal for running with small cars. The zebras were purposefully broad. 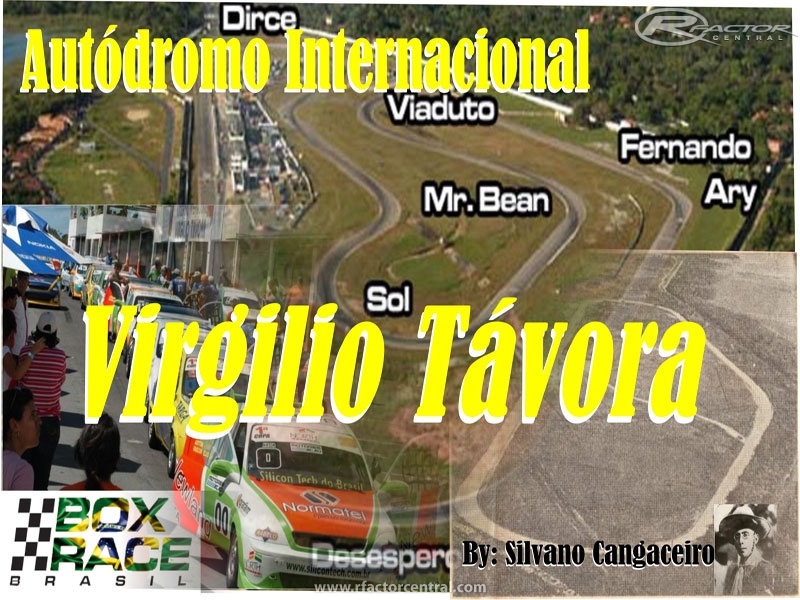 Thanks to Friends: Nuno Vilela, the whole crowd BOXRACEBRASIL. Hernani Minioli, Will Rikki, Charles Halan. Enjoy well and desulpem by English. There are currently no setups for Virgilio Tavora. Add a Setup. I made this Physics set hoping it useful. Furthermore, I put in the Read_me doc the link for downloading a Demo Mod, in which I put my files. IoI parabens pelo grande serviço meus amigos.